The Dentists Cairns Dental Group knows and understands how important it is that our services are affordable and accessible. We keep our fees as low as possible and we work with a wide range of health funds, government agencies and private organisations to ensure that you receive the maximum benefit that you may be entitled to. You may also qualify for assistance through GEM Visa, which allows you to get the treatment you need now and pay later, with some interest free options. The Dentists Cairns Dental Group is part of Bupa’s Members First Network. 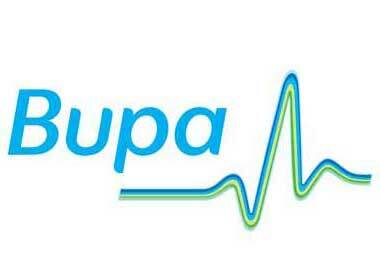 This means that if you are a Bupa member on selected extras cover, you can get at least 60% back on your general dental needs. It’s our privilege to provide services to Department of Veterans’ Affairs card holders. Gold and white card holders may be entitled to have dental care provided by The Dentists Cairns Dental Group which may be subsidised by the Department. Please note you will need to bring your DVA card to every dental appointment you attend. 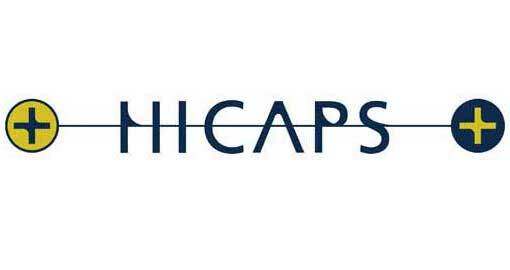 On-the-spot electronic claiming of heath fund benefits through HICAPS is available at this practice. 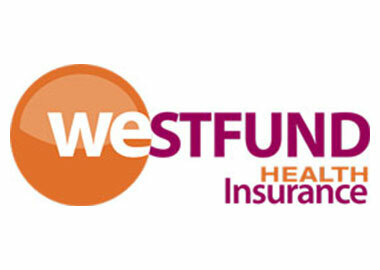 This means you can claim your health fund benefit you may be eligible for at the time of treatment. 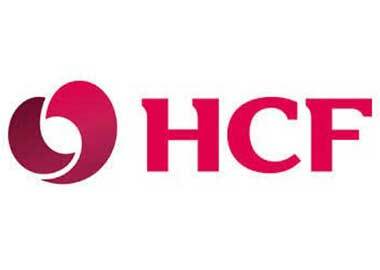 The health fund benefit amount will be deducted from the overall treatment charge so you only pay the difference. You no longer have to go to your health fund to claim your refund. Please ensure that you bring your current health fund membership card to every dental appointment. From January 2014, eligible families, teenagers and approved care organisations will receive a letter to confirm eligibility. At The Dentists Cairns Dental Group we bulk bill this service. The Dentists Cairns Dental Group is pleased to offer you access to our partners, GE CareCredit, so you can get the care you need immediately, and pay it off over time. You can use CareCredit for all dental procedures. 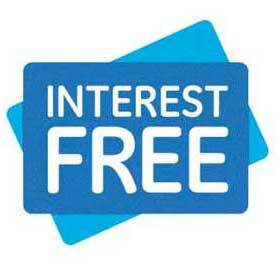 GE CareCredit offers 3, 6 and 12 month Interest Free plans, or Extended Payment Plans over 24, 36 or 48 months, that attract interest. You can choose GE CareCredit as a revolving line of credit so the dental care we give your whole family can go on the same account without having to reapply. And because The Dentists Cairns Dental Group is a GE CareCredit partner, we can help you apply while you’re in our practice or alternatively, you can speak with a representative from GEM in the privacy of your own home. 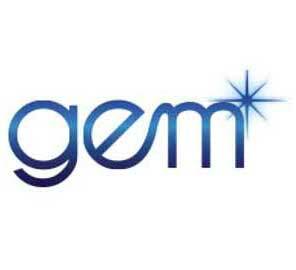 Click on their site www.gemvisa.com.au and once your application is approved, you can attend your appointment and receive your dental treatment immediately. We accept Cash, Mastercard, Visa and EPFPOS payments. Sorry – we do not take personal cheques (except by prior arrangement). Full payment is expected on the day, immediately following treatment. Treatment such as orthodontic banding will require an immediate deposit of $1500 with subsequent monthly payments of $200. For implant cases the deposit will vary depending upon the overall treatment cost. Your senior’s card, senior’s business discount card or carer’s card is welcome at The Dentists Cairns Dental Group. We offer to all seniors 10% on all dental treatment – please present your card when you attend your dental appointment. We offer to all foster care families 10% discount as carers for foster children.